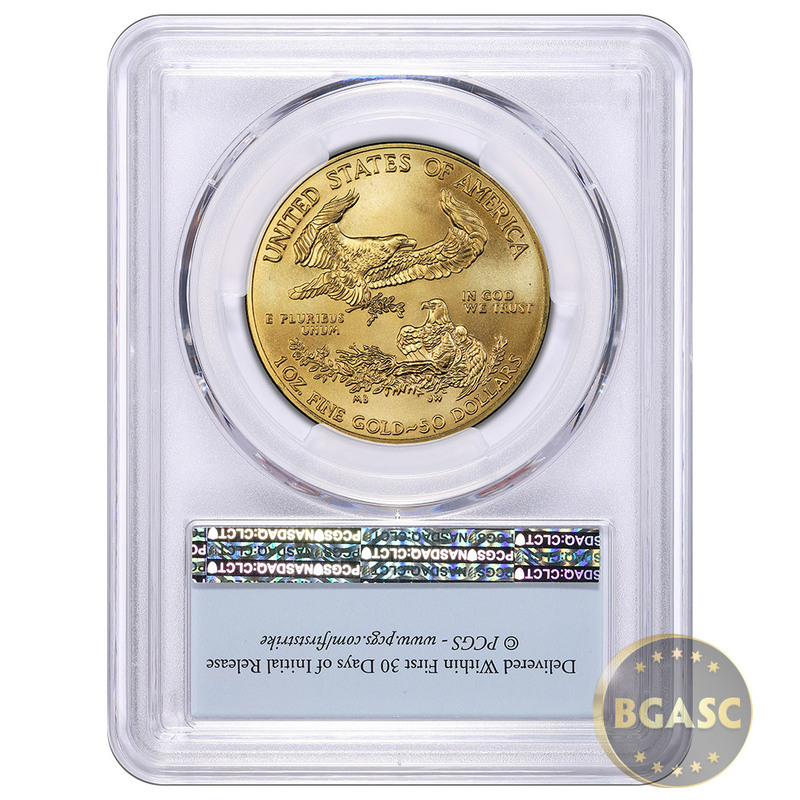 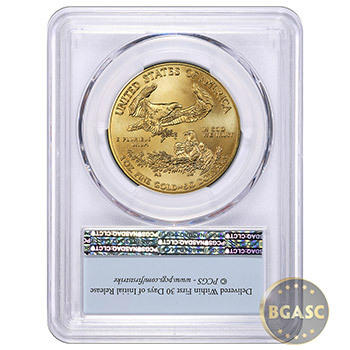 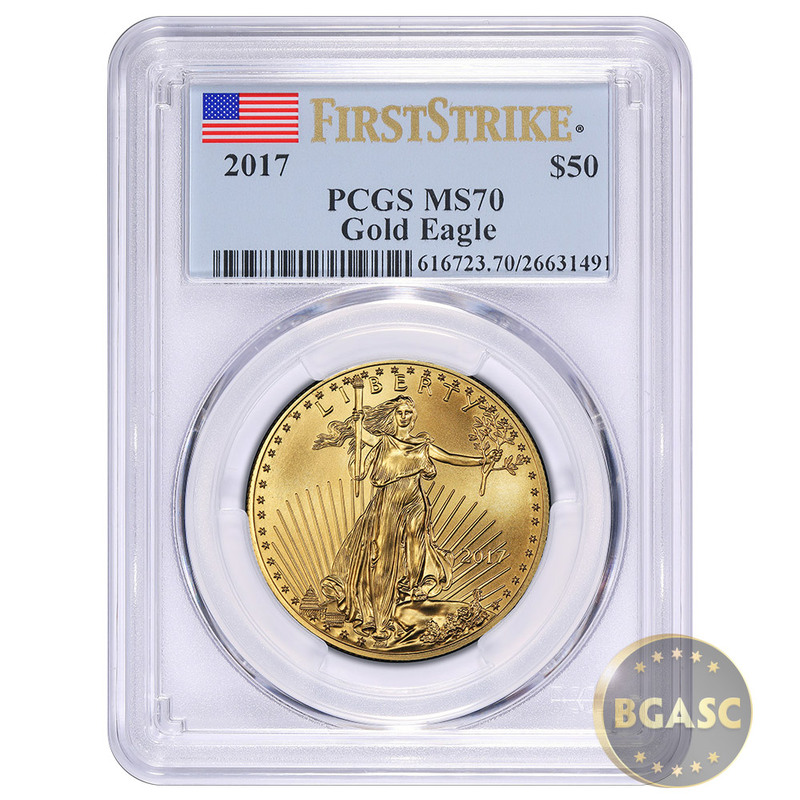 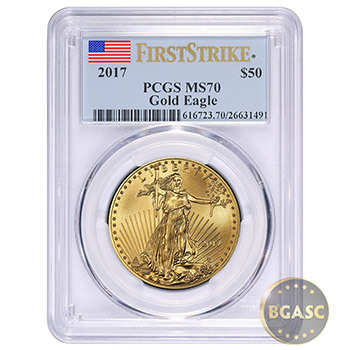 Perfect PCGS MS70 First Strike Graded 2017 American Gold Eagle. 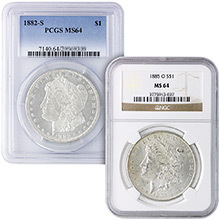 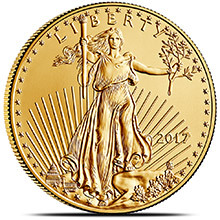 The coin pictured is a representative of the coin you're buying and the coin you receive may have a different serial number. 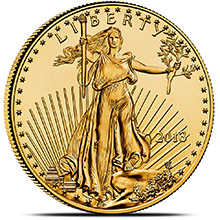 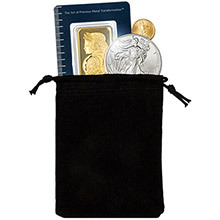 American Eagle Gold Bullion Coins are one of the United States' only official investment grade gold bullion coins. 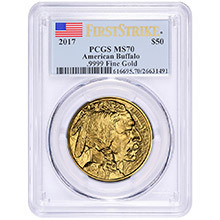 These coins are technically legal tender, although their face value of $50 is merely symbolic, because gold's market price has historically been higher.